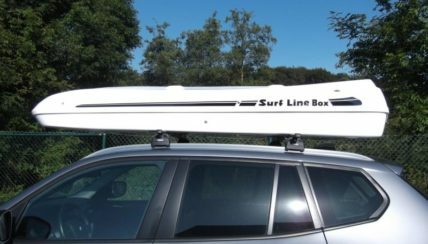 No.1 worldwide for windsurfing boxes. 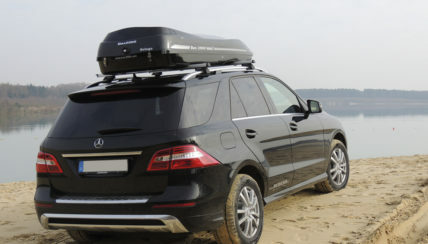 Directly from the manufacturer with over 25 years experience. 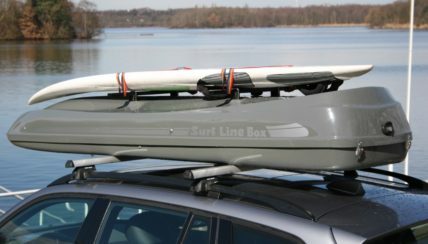 Transport on the cover of Surfbox possible: removable surfboard carrier. 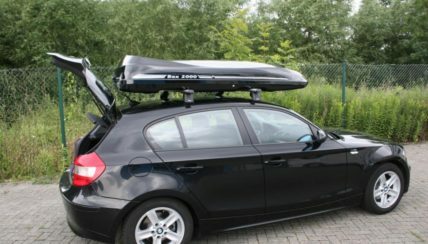 With 95 kg City Crash Tested by DEKRA, in the "Auto, Motor und Sport" and the VOX TV. 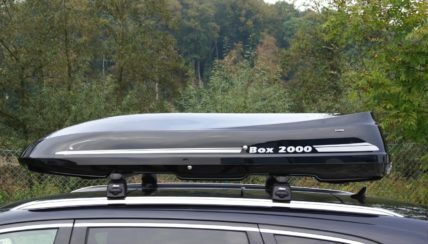 Roof box with light weight, high load capacity up to 130 kg, barely twists. 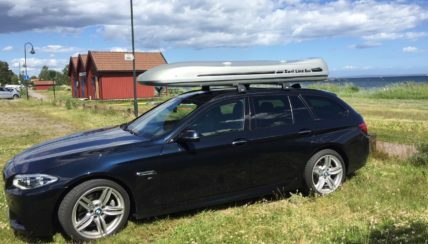 Progress through quality. 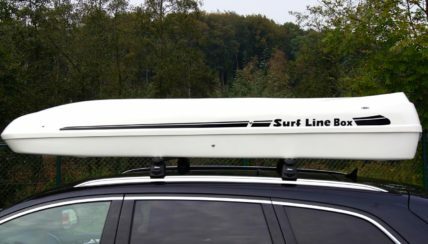 Premium Roof boxes in fiberglass technology and stainless steel. 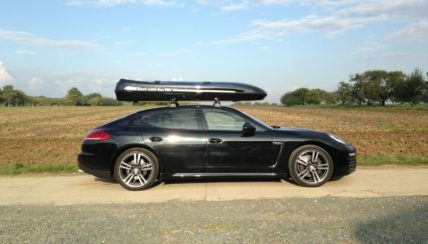 Our Roof boxes are hand laminated and offer the best properties. 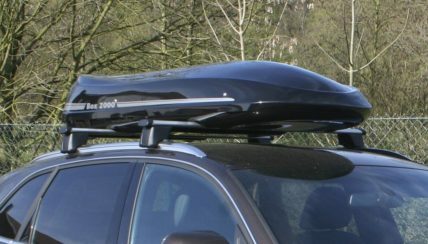 Wind tunnel tested, 5 year warranty. 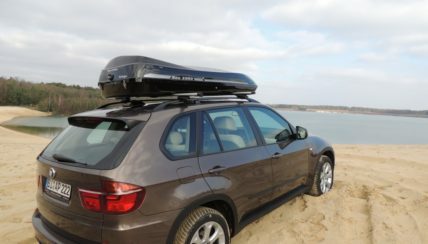 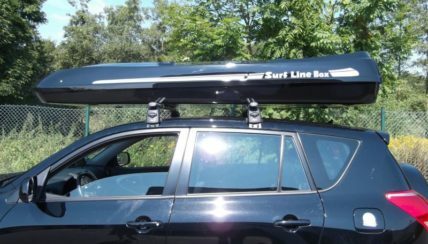 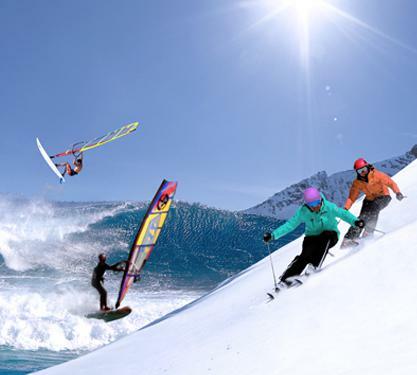 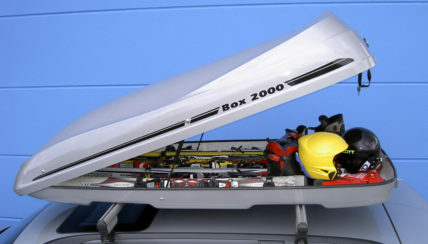 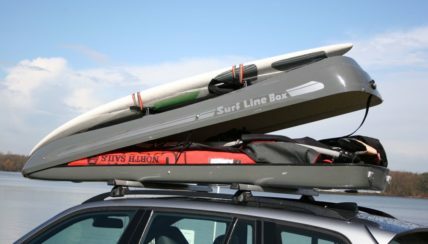 Roof Boxes from Box 2000 ideal for skiing, golf and kiting.